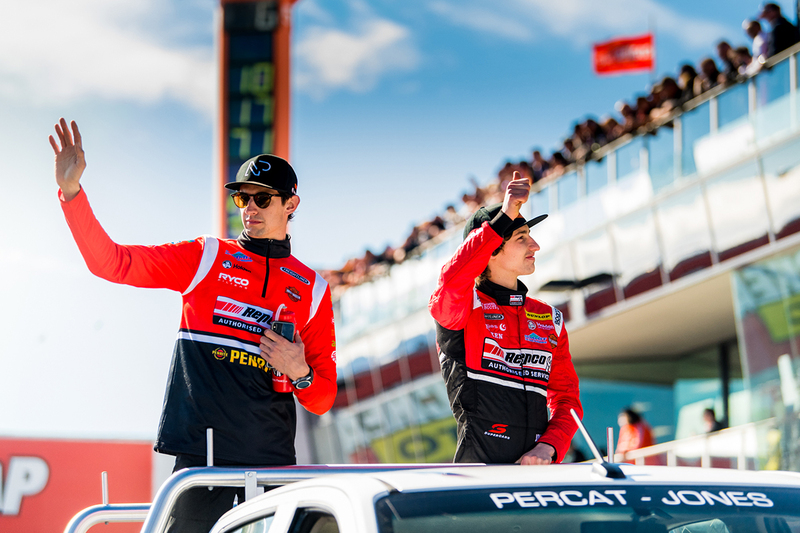 Nick Percat says being a Supercars rookie has "changed a lot" from his debut, as 2017 and '18 co-driver Macauley Jones prepares to step up. Percat was part of the bumper 2012 Dunlop Super2 Series top four, with champion Scott McLaughlin, Scott Pye and Chaz Mostert. McLaughlin, Pye and Mostert made their main game debuts the following year, while Percat had to wait until 2014. McLaughlin and Mostert both won as rookies and Percat – already a Bathurst winner – grabbed two podiums on his way to 12th in the 2014 points. In the 2018 standings, Jack Le Brocq led the five-strong rookie crop in 19th, with the others 20th, 22nd, 25th and 26th. 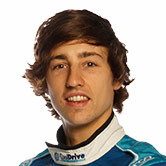 Jones graduates this year with Brad Jones Racing, replacing REC owner Tim Blanchard in the CoolDrive Racing Commodore. The 24-year-old made his Super2 debut in mid-2014, and has four PIRTEK Enduro Cups – including the last two with Percat – and four wildcard events to his name. "The game's changed a lot," Percat told Supercars.com. "When myself, Chaz and McLaughlin came in, we all got podiums in our first year and we all finished close to the top 10 in the championship, or in it. "That's no longer the case, you see people like [2018 rookie Richie] Stanaway struggling so much. "If he can have a solid year and find himself 20th or better, that'll be a good year. I think he's got the right work ethic. "He probably drove the car a little bit differently to me the first year in the enduros; he didn't like it quite the same way as me, but he learnt the style and started to understand what you need from the car to make them fast. "We saw his Super2 car was a bit closer to the front and that was just him realising the level up and that you have to drive them a little bit on edge to be fast. "Obviously the wildcards he did were really helpful, too. "It'll be a tough year for him and a bit of a shock to the system but as long as you keep it pretty level-headed and keep a lid on it, you just tick along and do the right thing. "I think he'll have a few rounds like Anton [De Pasquale] had, where he really starred for the rookies and had some other rounds where he was in the action." Percat and Jones finished seventh at Bathurst and sixth on the Gold Coast last year, after snapping a gearstick in the Sandown Enduro Cup opener. 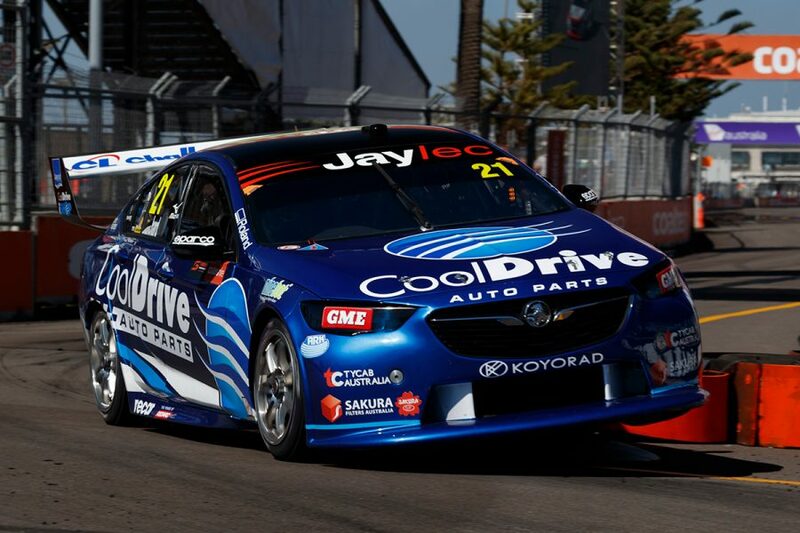 Jones fell from seventh in the 2017 Super2 points to ninth, but he lost a pair of likely Townsville wins to suspension failures, then led at Bathurst before a last-lap tangle with Garry Jacobson. "He spent a lot of time looking at my on-boards, Sladey's on-boards and going through the data and stuff like that," Percat added. 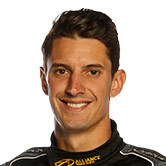 "The job he did in my car at Bathurst with minimal power steering was very impressive. "Then he rolled into the Gold Coast, a track he's probably struggled the last couple of years, as a completely different driver. "I'm looking forward to seeing how he goes. Myself and Sladey will be there to help him along. We need him pushing us as well. "That's the beauty of young guys coming in, you need someone else to hopefully push it along a bit with fresh ideas and ways to set-up the car."